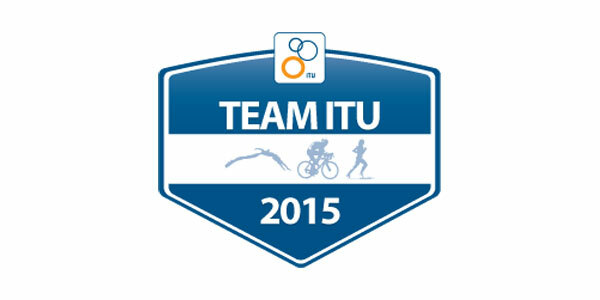 ITU recently announced that it is accepting applications for the 2015 Team ITU, which is dedicated to offering support, resources and expertise to athletes from emerging National Federations who show a potential to compete at the Rio de Janeiro 2016 Olympic Games. 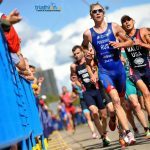 The project will see a maximum of eight athletes given the opportunity to work with an internationally renowned triathlon coach at the Chengdu, Huatulco, Tiszaujvaros and Alanya ITU World Cup races. Accommodation, meals and a travel stipend will also be provided for the events. 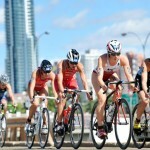 In addition to a start at the World Cup races, ITU Development will offer training camps to athletes who are attempting to secure Olympic Qualification points. The first of these camps is slated to take place over 10 days in New Plymouth, New Zealand from March 16-27. Athletes selected for the camp will have access to training and recovery facilities, as well as enjoy a structured training environment with coaching expertise in a team environment. “Not only will athletes have access to invaluable coaching resources and training sites, they will get to enjoy a team atmosphere for both training and competing. Often athletes from emerging National Federations attend races with no support staff or teammates, which can be intimidating. 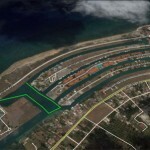 The camp environment eliminates that factor, allowing athletes to focus solely on racing their best,” said ITU President and IOC Member Marisol Casado. Now in its 10th year, ITU’s development programme has positively impacted more than 60 athletes, with 18 of them having gone on to compete in an Olympic Games and one having earned an Olympic medal. “Over the last few years I’ve seen a real growth in the athletes that take advantage of the opportunities that Team ITU provide for developing athletes. I have witnessed many athletes turn the opportunity into success. That’s a real credit to the athletes, their home coaches, and the entire Team ITU staff that have been part of this project over the last number of years. It’s exciting to see the legacy of this project produce performers on the world stage, and I am looking forward to the opportunities presented to athletes in the future,” said ITU Development Coach and Facilitator Mick Delamotte. In addition to providing athletes with training and competing opportunities, the development program aims to increase the number of coaches from emerging/developing National Federations gaining experience in the preparation and support of athletes competing at a World Cup level.